Long time no see. It's about a month I didn't create any new template. I was prepared for my online store, such a cute and fancy design. You can get various personal product as a gift. 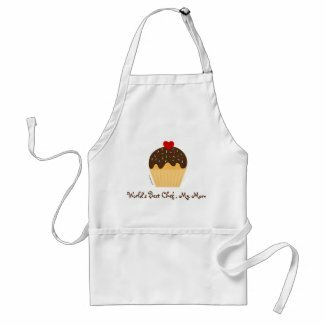 I choose Zazzle.com as my online store. 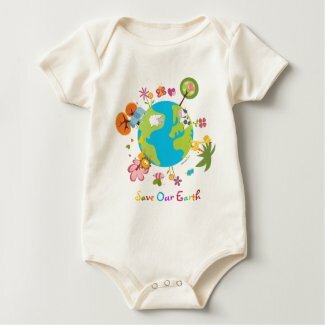 This April, we celebrate Earth day. 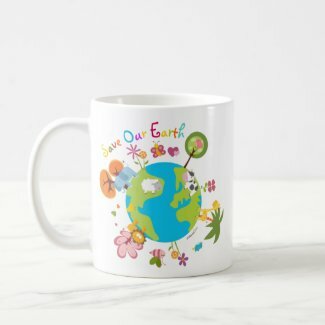 I also offer fancy shirt, mug, card, appron with Earth Day theme. 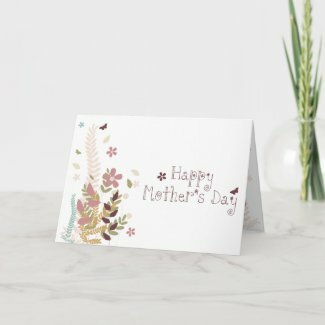 And next May, Mother's Day will come. Wanna give a special gift for your lovely Mom in this special Mother's Day? You can consider these cute stuff as a gift. If you interested in, it would be nice to go to my online store, pick a design and product. Happy shopping. good idea for bloging, i am budi . i know your blog from ndop my friend in commonity if blog. do you want make rich person? visite my site. Thanks a lot for informing about useful subject. It important to know that mobile software development could help in your industry by installing customized software solutions. Thanks for well done info. Let me mention about cheap home insurance that are from house insurance providers. Save on online free quotes on homeowners insurance. Thank you for writing this useful review. You have affordable chance to choose online casino affiliate programs. The best gambling programs such as gowild and great poker rooms such as red bet affiliates.